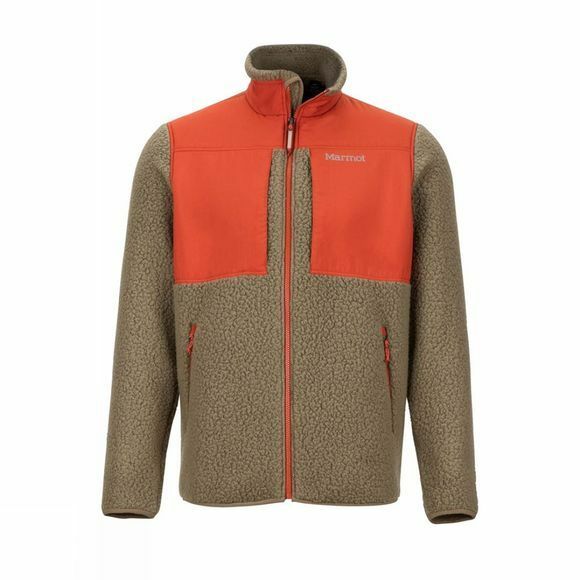 The Mens Wiley Jacket from Marmot is a great layer for unpredictable weather. 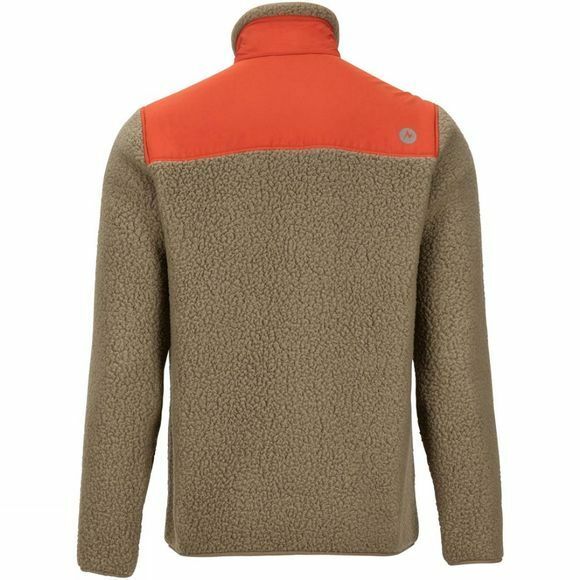 Breathable Polartec Classic 300 weight fleece wicks away sweat so you stay dry without feeling weighed down. Zippered hand and chest pockets provide ample storage for on-the-go essentials. Built-in Angel-Wing Movement will keep your arms moving comfortably even when this jacket is worn over a base layer.